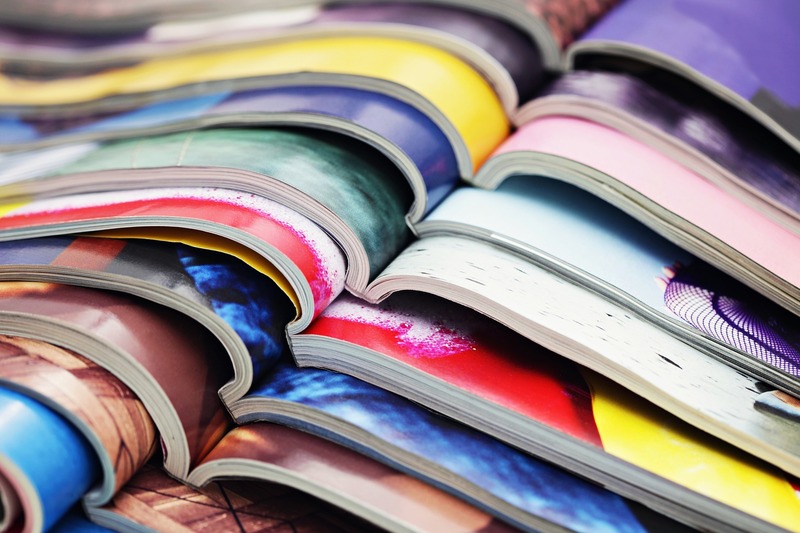 Currently, the library will be discarding its magazines from 2017. The Mt. Laurel Library will be holding its annual “Old Magazine Giveaway” on Saturday, April 20, from 10 a.m. to 4 p.m. in Meeting Room No. 1. The library will be giving away the 2017 magazines to members of the public on first-come, first-served basis. Magazines will be arranged are pre-bagged by title. The number of issues will vary per bag, and members of the public are allowed three bags per customer. To learn more, visit the library’s website at www.mountlaurellibrary.org.